Members of the Ehleringer Lab conduct ecological and environmental research. Learn more. We published a paper intended for broad audiences on how stable isotopes are used in fraud and forensic studies. A recent commentary in Nature discusses urban emissions, Hestia, and solutions. Melissa Berke (now at Notre Dame) has published a paper in Oecologia, describing how summer precipitation signals are recorded in leaf waxes along a monsoonal gradient from Arizona to Utah. 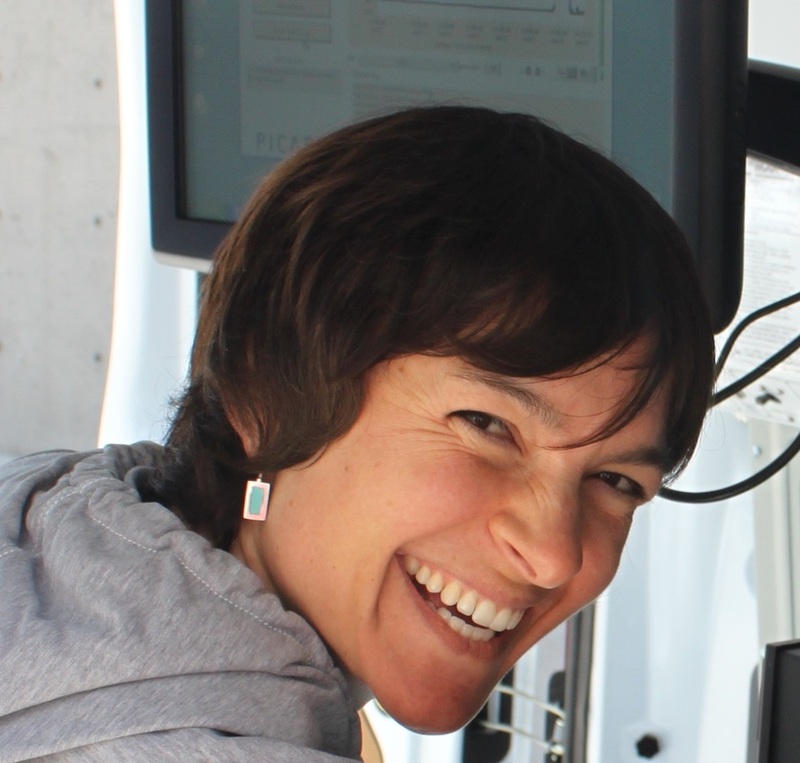 Susan Bush has published a technical description of the ’nerdmobile’, our mobile observatory for continuous measurements of greenhouse gases and air pollutants. In an experimental and modeling study published in Plant Cell and Environment, Brett Tipple has shown that the n-alkanes in leaf waxes clearly record both the influences of water source and atmospheric humidity.